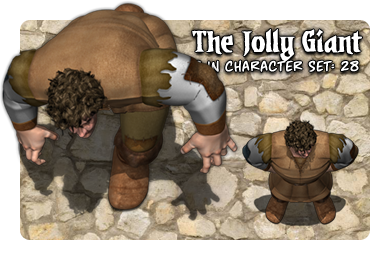 This is Studio WyldFurr’s second pack of Monster tokens for virtual online role-playing via programs such as Fantasy Grounds, Battlegrounds, or Roll20. 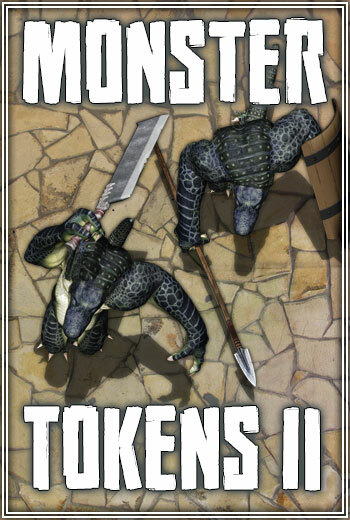 This token pack brings you a range of monster character token sets depicting a dozen of the most popular monsters from pen’n’paper role-playing history. First up are a number of Kobolds, followed by, lizard folk, and evil satyrs. There is a Chort (Eastern European pig demon), two Vahana character sets (workers for gods), and a large bulky stone elemental.